Bored of rote learning? Learning names of cells you have never seen? Burners you have never operated? Tests you have only ever read about? Do diagrams in textbooks do very little to explain phenomena to you? 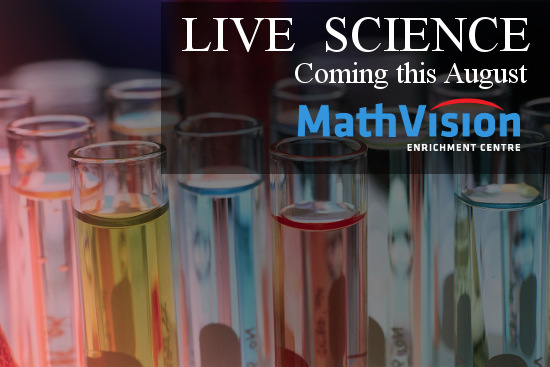 Has science distilled itself to textbooks and test scores? We agree. We sympathize. So much so, that we want to do something about it. Starting this August, we promise to do things a little bit differently. We’ll empower you to perform experiments yourself. We will enable you to learn less by memory, but more by observation. We’ll equip you with Bunsen Burners, glass slabs, refractive prisms and compound microscopes. Your lessons will be peppered with experiments. Real-life, hands-on, exciting opportunities to experience with all your senses the science that you will learn. We won’t teach you – we will show you. We will bring the life sciences to life!